Didn't like the book, loved the movie. Amazing. 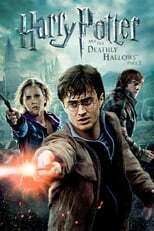 "heist of the ministry of magic keeps this movie entertaining"
Ol' No-Nose is back at it again. arrgh why couldnt they get Alfonso Cuaron to do them all! Haven't watched this as many times as the others, but I like the building of the story. 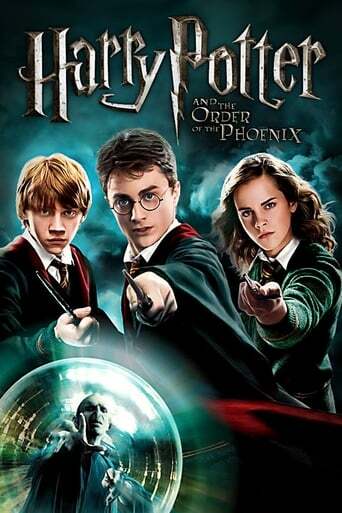 Definitely not the best Harry Potter film due to time constraints cutting out material. By far my favourite, just outstanding acting. Far too much of Dolores Umbridge though! Considering the 5th book was pretty crap this is a really decent movie! Reminds me why I love London. SO sad in parts, but completely breathtaking as always. It just keeps on getting better and better. 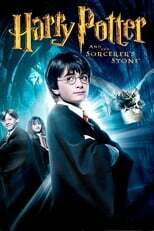 My 2nd favorite Potter movie. A prime example of trimming a book into a streamlined story. 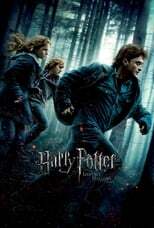 Unfortunately for Potter it felt too rushed which comes as no surprise. Still good though. 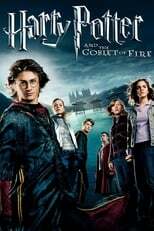 One of the weakest in the HP series. Mostly because this one mostly sets up the next few. An example of how much better the book was than the film. This book was my favorite.